We had a wonderful night and enjoyed playing for all of you who came to the Whelan’s Folk Club on Tuesday, April 29, organised by Jonny Tennant. 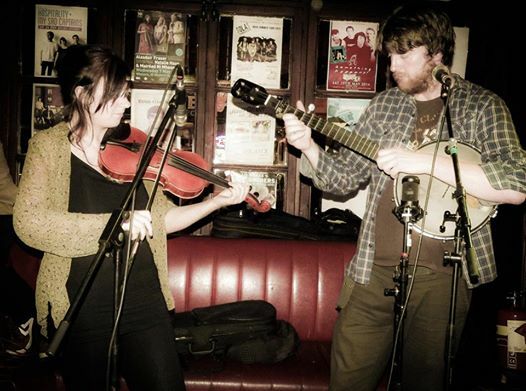 Despite the fact that it may not be the ideal setting for a traditional folk club, due to the noise pollution of adjoining venues in Whelan’s and the general volume of general punters in the bar, it was a fun time of old time fiddle and banjo tunes. Dunmore East Bluegrass Festival 2014!